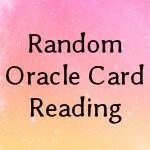 A free inspirational oracle card reading from a random oracle card deck. Greetings and love to you. 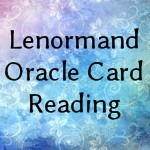 Thank you for visiting me for your free oracle card reading today. 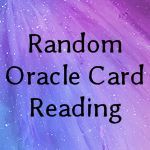 In this post, I will be sharing channeled inspiration from one of my oracle card decks chosen at random. If you came upon this page or clicked to see what was here, I would like to think that this message was intended for you to know right now! 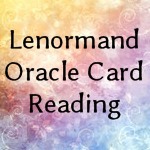 If you would like a full, personalized reading or forecast, click here for rates. 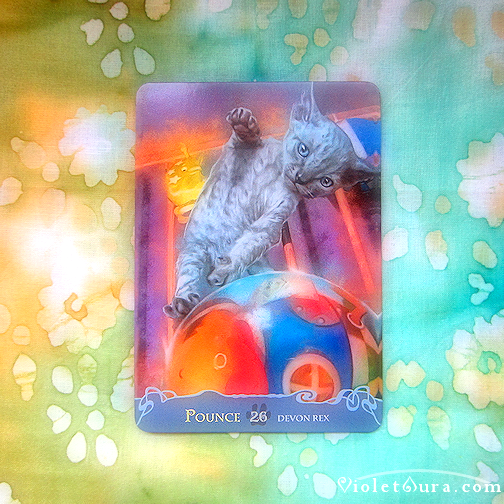 Your free oracle card reading today is a single card draw from the Cats Inspirational Oracle Cards by Barbara Moore, with artwork by Marco Turini . 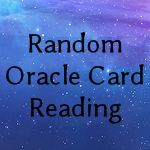 This is one of several oracle decks that I own. It happened to call to me to be chosen for this reading. You are blessed with opportunities everywhere! Set your focus on which opportunities you can capitalize on. Even the “littlest” of them. 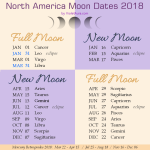 Maybe it’s time for you to get more enjoyment out of what has been drawing your attention lately. When you see something attractive out there, use your instincts and if things feel right, go for it! Go get it and enjoy the rewards! 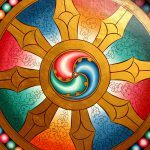 You see things that you know will add abundance to your life and may be hesitating or working out a plan. Don’t wait too long to jump at the chance to do something that will leave you feeling fulfilled. You don’t have to do it alone. Team up! Getting what you need to help support your well-being doesn’t have to be all work, or all about survival. Have fun, be playful! Seizing your opportunities, no matter how small, are all wins which add up to a greater sense of fulfillment. 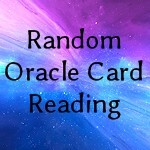 For a reading that includes a full card spread, personalized to pick up the energies in your immediate environment, I invite you to make contact with me for further information. 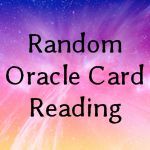 Do you know someone who might be inspired by this card? Don’t forget to share with them!